1. 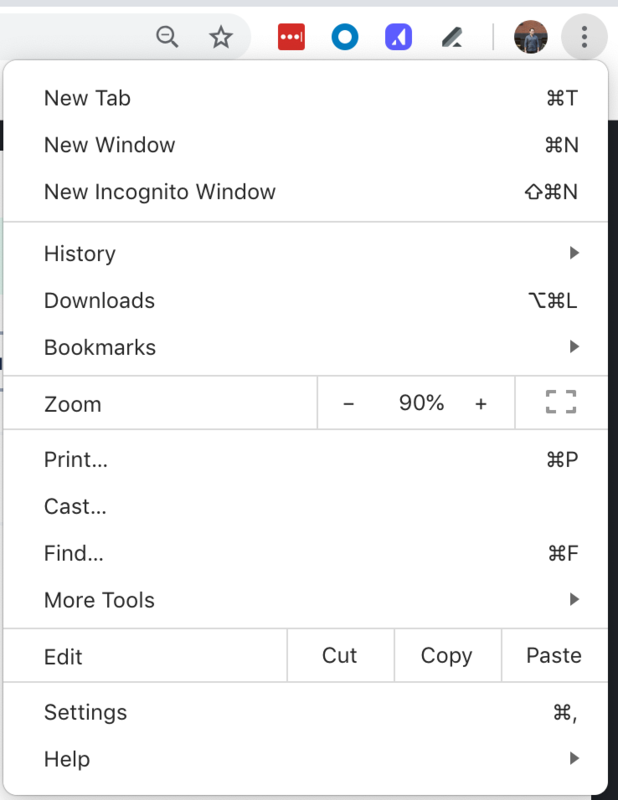 Click the Chrome settings icon, select More Tools > Extensions. 2. Toggle Developer Mode in the top right. 3. Click the Details button on the Appcues Builder. 4. On the Appcues Builder Chrome Extension page, there will be an Update button that will ensure you have the latest version. After updating, please return to the page you were working on and refresh. If you continue to have problems, please send us a message at support@appcues.com.